The business of medicine is hard. Private practice and medical office start up costs high, reimbursement down, overhead and wages up, as is your malpractice cost. Often, there's lots of wasted or redundant space. Sharing common resources allows one to concentrate their capital where it matters most. book a tour today to learn why Clinicube is the perfect place for your practice. Clinicube is a concierge collaborative care environment. Co-working customized for the unique needs of the medical community. That means a better healthcare experience for both the patient and doctor. 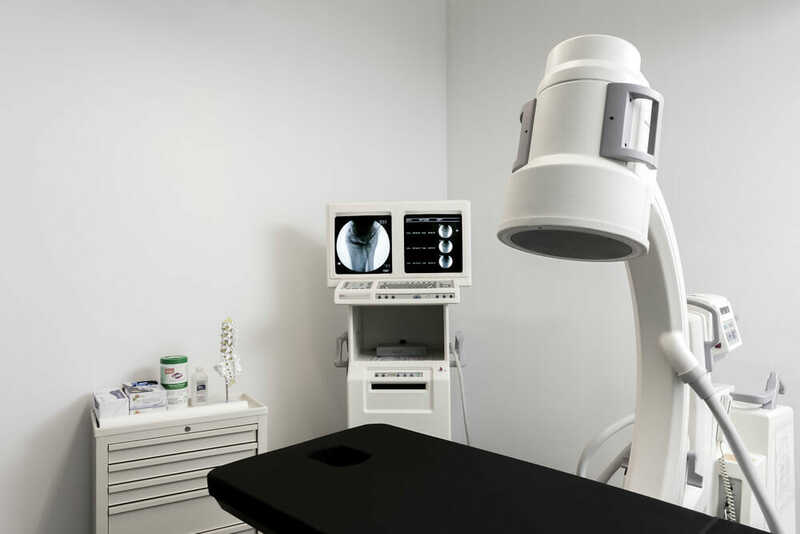 We have everything you need to run an efficient medical practice. Occupying a full floor-through loft space, our NOMAD medical office sublet space spans over 5,000 sq ft with a modern, open and functional design will sure to impress. We offer an array of full and part-time medical offices and studio space for small and medium sized private practices. Clinicube Fidi, launching Q1 2019, will span 6,000 sq ft., also occupying a full floor, with soaring 18' foot ceilings, both spaces enjoy direct elevator access right into our space. More than just medical office sublet space, rather, clinicube seeks to fill the operational void that exists in common shared office arrangements. Our unique "clinicube OS" is a comprehensive, fully managed, operating system for medical professionals. Enjoy world class management from physicians and business personnel with high touch customer service and brand building experience. You treat your patients, we do the rest.